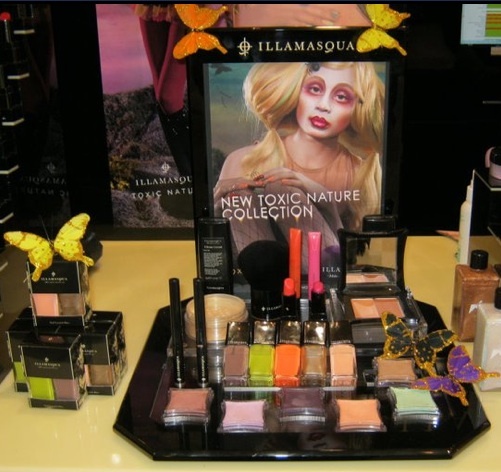 Toxic Nature…our regional teams have been inspired! 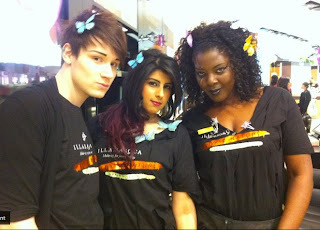 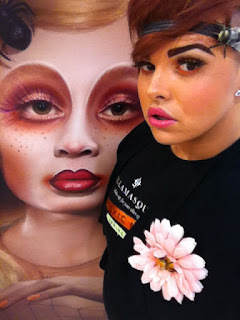 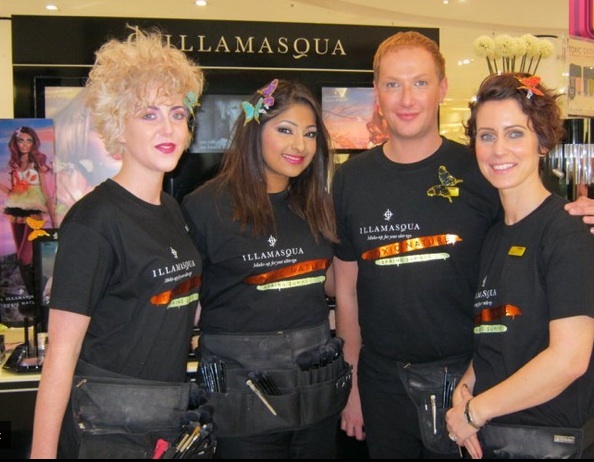 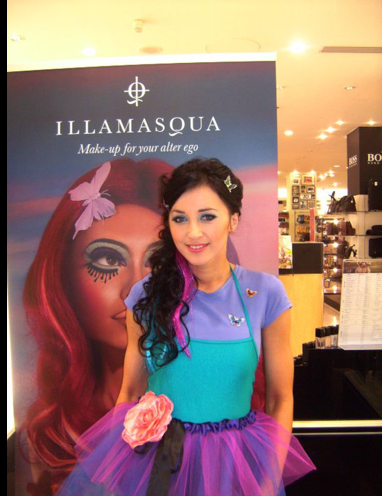 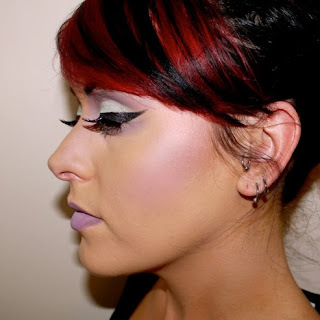 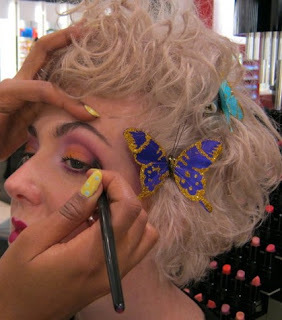 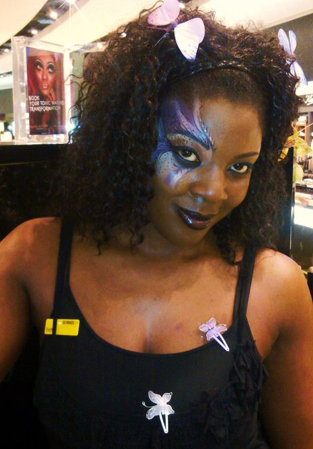 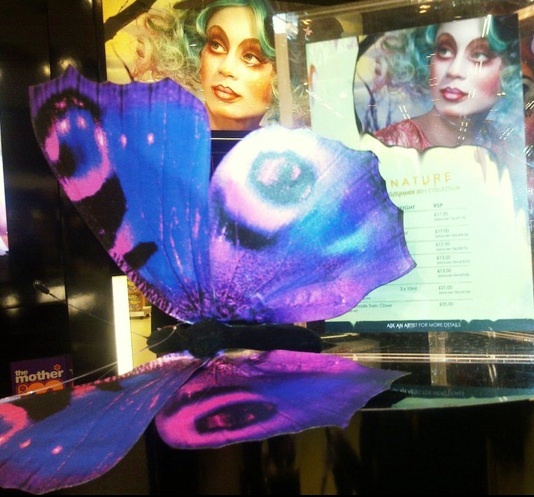 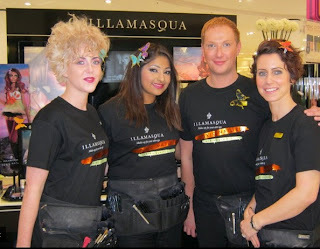 After the fabulous launch of our SS11 collection, our Illamasqua teams up and down the country have been creating some beautiful looks and adorning their counters with some very Toxic Nature themed pieces! 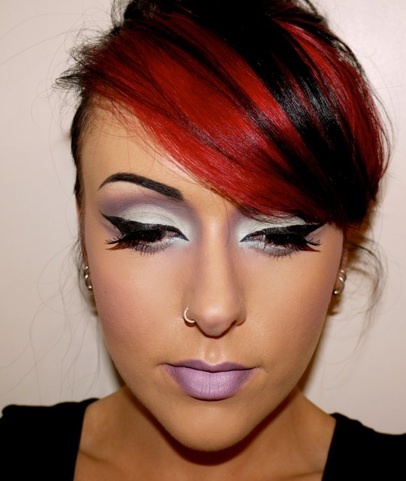 What has had you inspired from our SS11 collection, Toxic Nature…?